For numerous reasons there will be no match report posted for this game. For those who are curious as to why not, feel free to find us at the bar and we’ll be delighted to tell you. 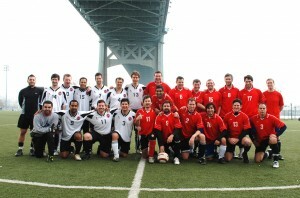 NY Croatia was no match for an eager White Reserve squad Sunday at Icahn. From the opening kick-off CPR found themselves with acres of space down the wings creating chance after chance. The break through finally came with a ball knocked forward by Matt Geswell that Chris Norelli out muscled a defender for and went in on goal. After a composed finish slotted neatly to the far post CPR lead 1-0. The onslaught continued for the remainder of the first half, but the score remained because of some incredible saves by the Croatian keeper and some poorly placed shots by CPR. The second half began with more of the same with the White Reserves controlling the almost all the possession and creating numerous chances with nothing finding the back of the net. Dan C changed that when he received a pass in the 18 yard box, which he skillfully turned and drove into the far corner. For the next ten minutes NY Croatia showed a little fire getting forward a few times, but the CPR back line and some sweeping clears by Jon coming off his line turned away all Croatian efforts on goal. Once CPR regained the possession and their composure they quickly created more chances with two more goals coming from Jacopo and Archie in quick succession that produced the final score of 4-0. 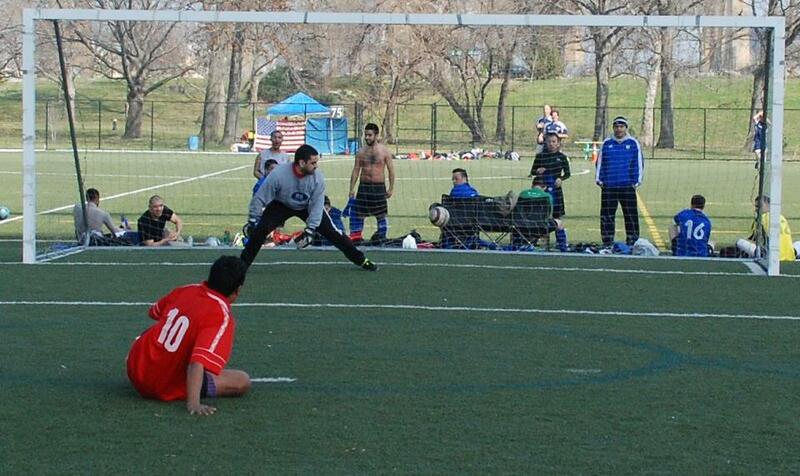 The CPR back-line calmly dealt with the NY Croatian long balls all game to get the shutout. Jon was rarely troubled in net, but did alertly and necessarily spring off his line a few times to clean up some Croatian long balls. 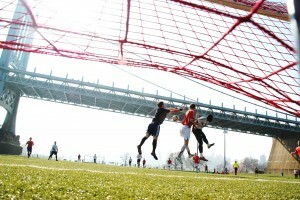 The Firsts’ dominated play against a robust NY Croatia team. We had a lot of the ball, while Croatia only got the odd long range attempt off. Our possession and frequent long ball attempts to beat the high defensive line and their offside trap repeatedly failed due to some very poor line work from the aged referee’s assistant (I have informed the league that he should not be officiating first division games). We should have been clear through on several occasions, but were wrongly called back. The one time we did beat the trap we could not finish when in on goal. The Croatians visibly tired in the second half and with a more able assistant running the line in this half, it wasn’t long before we were breaking through the slow defense. Finally, a deep run from Pat O down the right saw him reach the line and square perfectly to George at the far post, who took his chance well. It was an excellently worked goal. As the game went on our defense repelled anything they threw at us, while we continued to break though their rearguard. We had another two or three one on one situations and repeatedly failed to find the back of the net. At this point the sun was setting and the floodlights had not turned on. With 10 minutes to go, playing in very low light the referee stopped the game. He will now report the score and game time situation to the league and they will decide whether the score will stand or we have to replay the game. 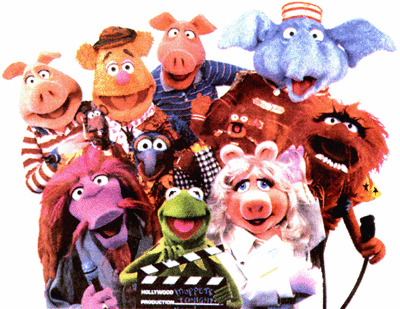 From the moment it was announced that a new Over 30’s CPR team would come into existence a derby day has been mooted. Finally the Grays pushed the Old Boyz into making a date for the spring which turned out to be the day after St. Patricks day. The initial returns at the field were not promising. Although the Old Boyz numbers were solid their condition left something to be desired. Since the derby was combined with WAGS day (Wives And Girlfriends for the uninitiated) there was a sizeable crowd available as well as an expectation of everyone having a chance to play some minutes. A democracy on the field it may have been, but the goal of victory was still the same. The Old Boyz managed to shake off their sluggishness early with the midfield generators Bustamante & Phillips taking quick control. The defensive pressure of the Old Boyz soon hit pay dirt as the Grays were harassed into a deplorable error at the back leaving the goalie no chance to save Stower’s nice finish. In quick succession the Old Boyz hit the post and crossbar, unfortunate not to take the lead on an excellent shot by Bustamante. Right when it looked like the ‘boyz might turn this into a laugher both Phillips & Edmunds dropped out injured. Phillips was “Tok’d” hard in the penalty box, a painful clubbing that has been inflicted by Tokumbo Shobowale on virtually everyone in the club over the years. Edmunds calf injury was self inflicted but no less critical to the spine of the team. In the second half the Grays started exerting their influence as much as the Old Boyz had in the first half. Not content to watch the Old Boyz hit the woodwork they started peppering it themselves an astonishing 4 times, managing to tie the game up amidst the onslaught. Against the run of play the Old Boyz scored a spending counterattacking goal down the left, with Hollins to Bustamante to Breslin for a clinical goal. The Grays tying goal was equally pleasing to the eye with some good one touch play around the box. An Intraclub derby could not end in a draw as the Cane needed to be presented to one of the teams. Penalties had been agreed to beforehand, and somehow the Old Boyz managed to take the advantage by shooting first. Venkataraman & Bustamante quickly put the Old Boyz ahead after a missed initial penalty from the Grays, and despite Hollins missing his 4thsuccessive penalty Morse buried his crucial one to have the Old Boyz a spot kick away from clinching the cane. Alas, it was not to be as Breslin stroked his weakly at the keeper and then Stower’s was saved, with Enticott gently nailing the coffin by trickling the ball in. Congratulations to the CPR Grays on winning the first Geriatric Cane CPR Cup. A splendid day and a lot of fun, with the planning for the next game to occur when true post game festivities can happen. Special thanks to Omar Sanchez for the ever thankless job of refereeing. ”Mr. Glass” Fragility/Old Man Injury Award: Back to normal programming. Phillips went out in the first half after getting ‘Tok’d’, looks like he’ll be out all spring with a meniscus tear. Old Man Edmunds (video available here) succumbed to a calf pull and stole the Grays cane to wobble around on and generally shake at the younger generation. Old Man of the Match: A generally good performance, although much more so in the first half than the second. Losing the spine up the middle of Edmunds & Phillips didn’t help. Team Bar Night: 1.5 out of 5: A noon game the day after St. Patrick’s day was always going to be a tough ask for the pub. Impressive that anybody managed to make it down. CPR White did not fair as well this week as last…with a final score of 0-3. This however was not an accurate reflection of the pace of the game. The match was fairly even until the last few minutes when a few calls did not go our way including one questionable goal off the crossbar and some very questionable groping of Gump across the backline. In the end it was a good fight and a great turnout with 17 players making the trek to Randall’s Island. With a bye week ahead of us, we should be ready to recoop and get it going again come April! CPR Women White started out the spring 2012 season stronger than ever with a decisive win over Scala! Al led the way to victory with four – yes, four! – amazing goals, including a header off Lisa’s corner and a fabulous volley from Kelly’s cross. Kelly added another brilliant goal, making the final score, 5-0. Overall, the team showed no rustiness from the off season, with excellent possession and composure all over the field. As the team journeys to the far reaches of Randall’s Island this coming Sunday, the momentum from the Scala win will hopefully propel them to their second win of the season! Look out Vendaval!